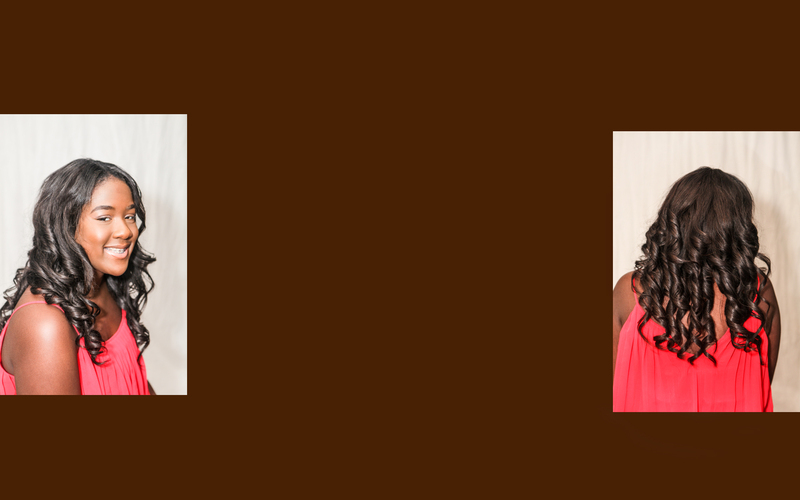 BRAIDING CENTER is the most courteous and professional hair braiding in DMV area. Patricia knows what it takes to make the customer happy and will always make sure the customer leaves happy and satisfied. If you are searching for a high-end Hair Braiding salon you have come to the right place. Creating a great look starts with the right Braids. 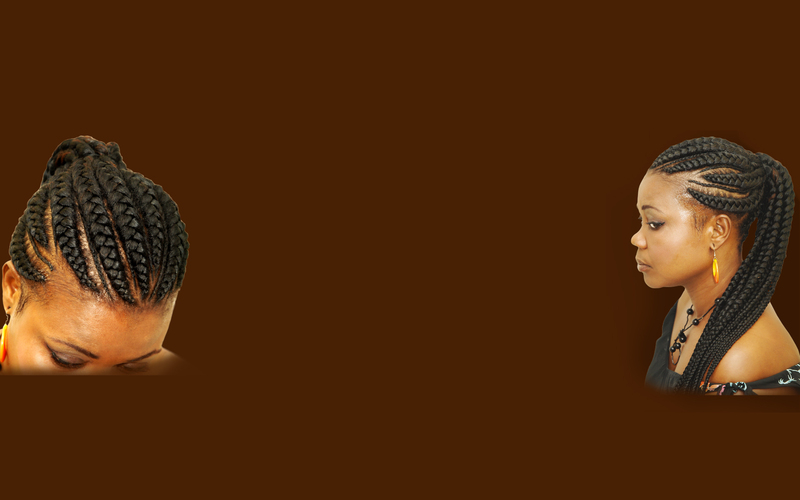 We offer complete hair braiding and weaving services to help you reach the full potential of your beauty. Our skilled staff of professional hair braiders is here to provide you with the highest quality of service. We invite you to come to pamper yourself in a relaxing, unique Cozy environment unlike any other you've experienced. Not Crowded like most Salons. Just as a well-tended garden leads to a healthy crop, a well-groomed scalp leads to longer, healthier hair. More and more African American women are choosing braids over the press, curl and perm. The majority of braiding styles now use hair extensions. To maintain braids of this kind for the longest time possible, here are some suggestions. While sleeping at the night, it is advisable to wear a cap or wrap the hair with a scarf to keep it in place as much as possible. In this way, your tossing and turning will not pull on or tangle the braids. In the morning, once the cap or wrap is removed, the braids hair can be styled with ease. While it is generally recommended that braided hair should not be shampoo washed for at least 7 days after the braids are set (some women are comfortable extending this period much longer). 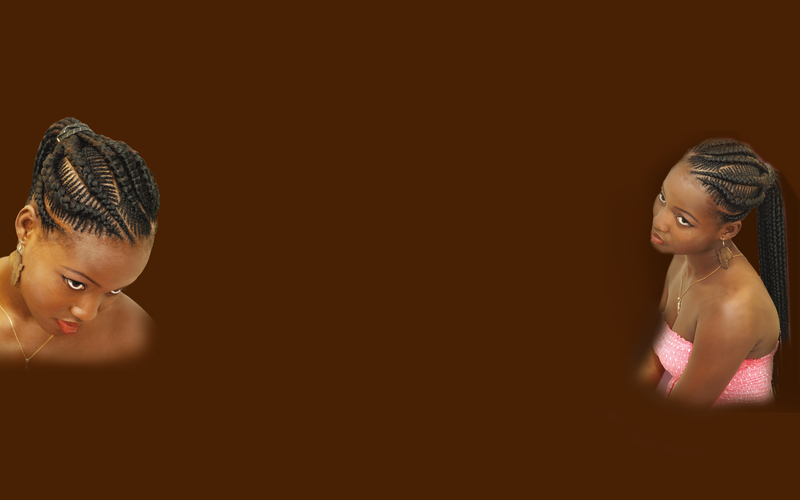 This allows the braids to maintain their setting. However, after some time, you will experience a definite need to clean your scalp and ease itching. Braided hair and scalp can be washed with regular shampoo and conditioner, and the scalp treated with hair jell available from beauty shops. The first braids to loosen are those around the front and sides of the scalp where the hair tends to be short and does not adhere firmly with the extensions. Most hair braiding stylists will provide a "touch-up" service to their customers to restore loosening braids. Generally, this service is provided if the braids have been in place for two to three weeks.